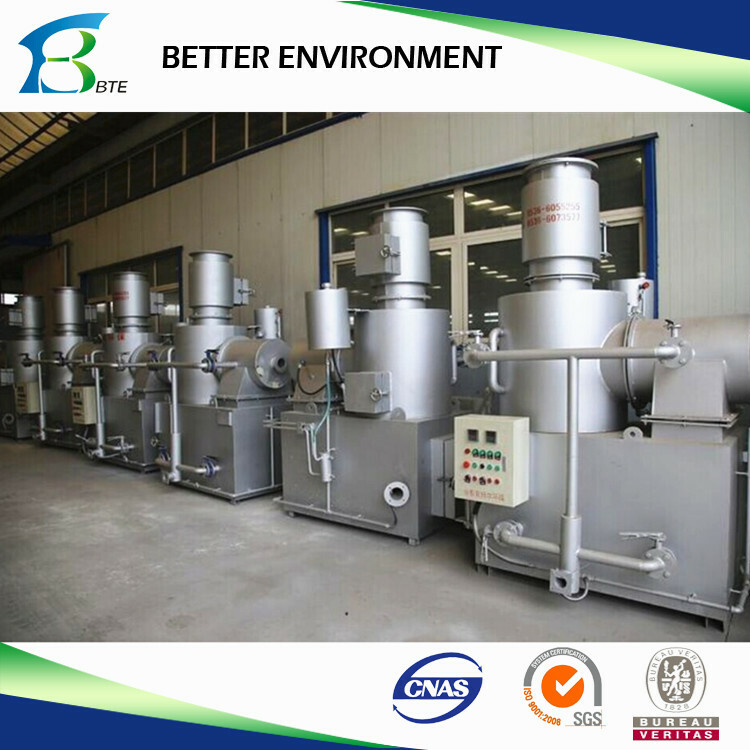 WFS Series Waste Incinerator features of compact size, high burning effect, reasonable burning technology learned from Japan, eco-friendly etc. 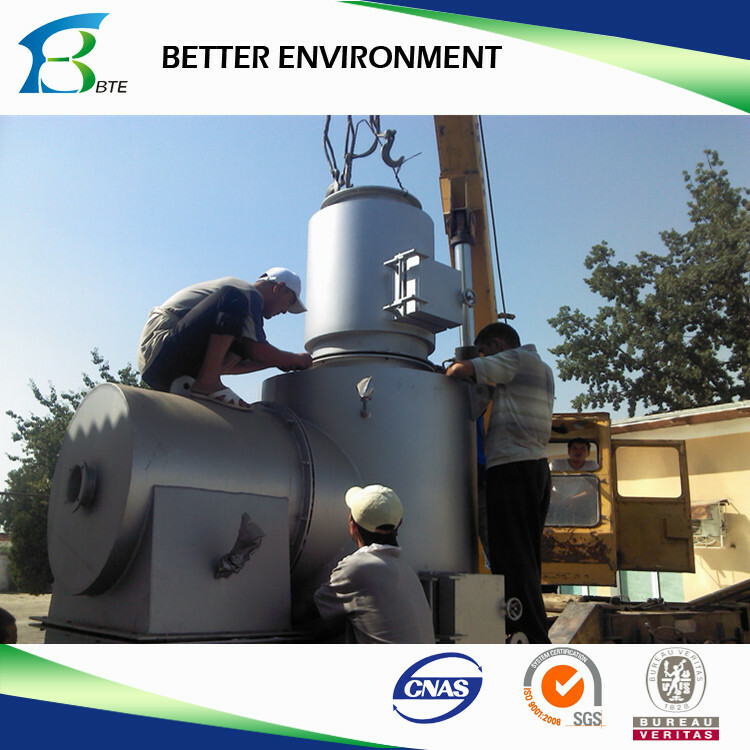 It is an ideal choice for waste treatment of hospitals, hotels and various waste management stations. high burning effect, reasonable burning technology, high degree of non-harm etc. 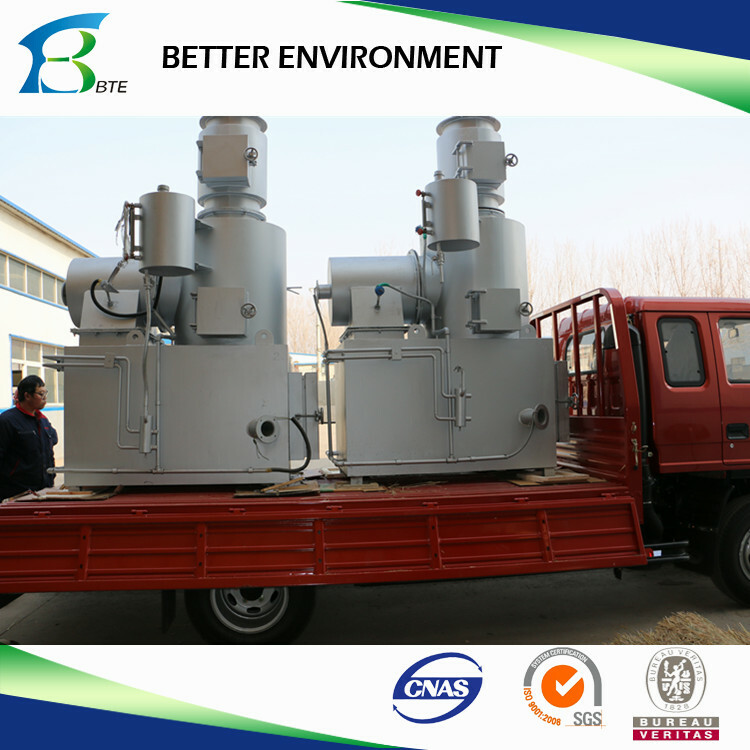 It is an ideal choice for waste treatment of hospitals, hotels and various areas. 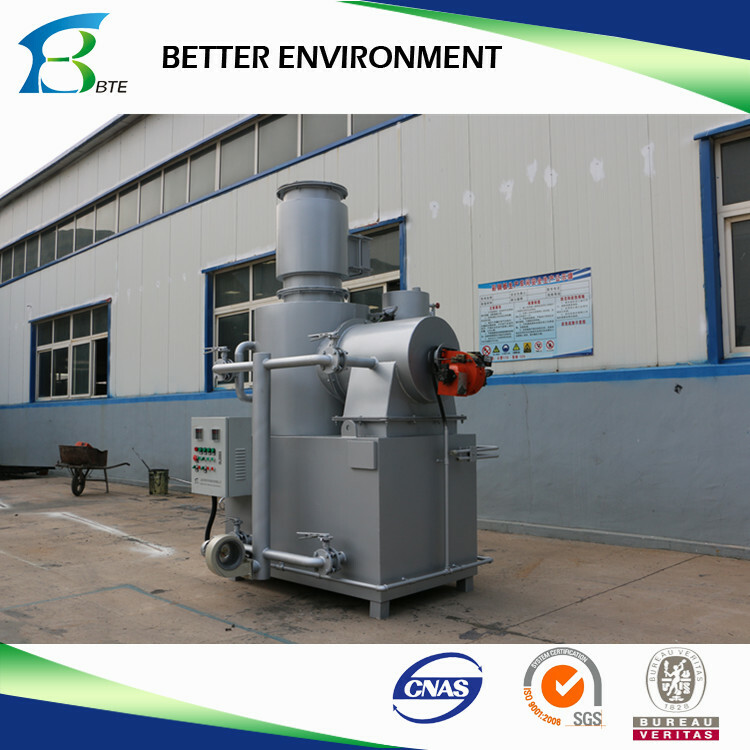 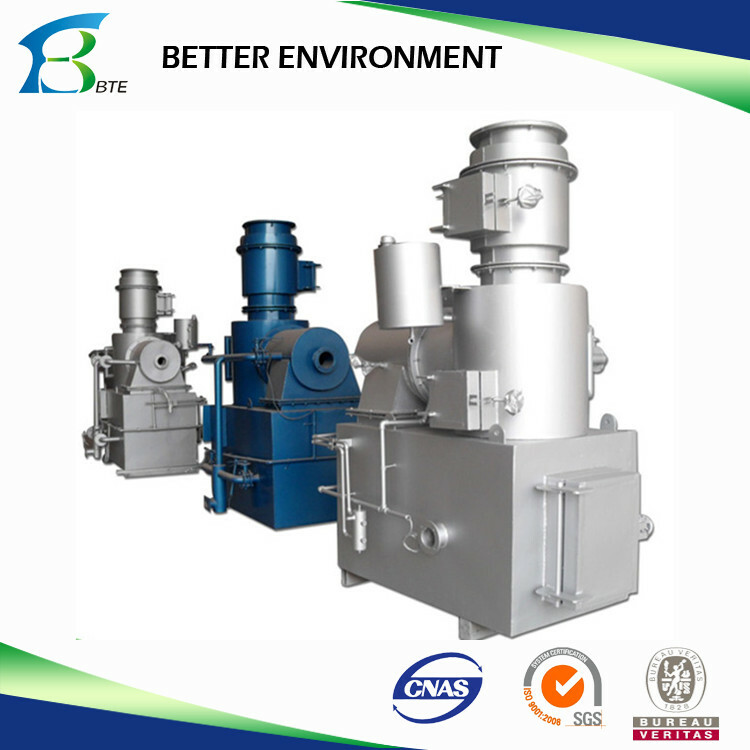 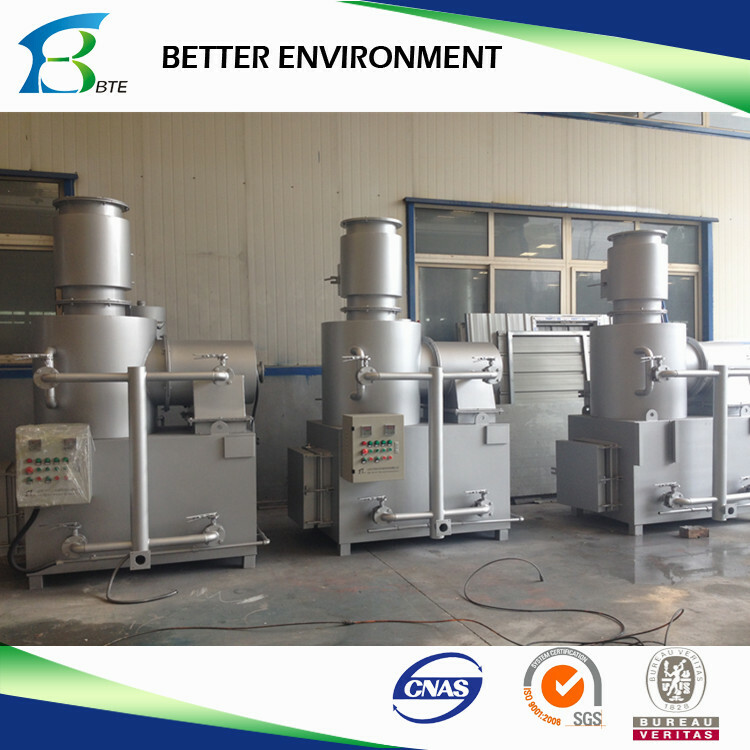 (1) Gasifie incineration is used for burning many kinds of waste.